Fran Mlinar was born in 1959 in Split, Croatia. As a student, Mlinar became one of the youngest members of the Croatian Association of Graphic Artists. He studies at the Arts University of Sarajevo and at the Faculty of Arts and History of Art in Split, earning his Masters in 1984. From 1984 to 1988, he worked as a graphic designer, focusing on commercial art and technical illustration. 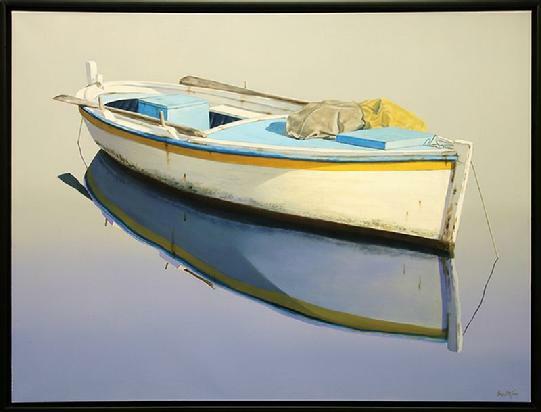 Since joining the Croatian hyper-realism movement in 1988, Mlinar has succeeded in becoming on the leading masters of the movement. 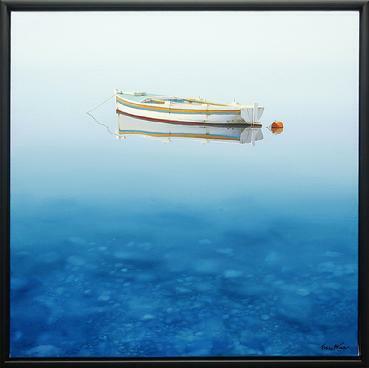 Critically acclaimed throughout Croatia, Europe and the United States, Mlinar's work can be found in the prominent art collections of the President of the Croatian Parliament and the Deputy Chairman of the Croatian American Society. 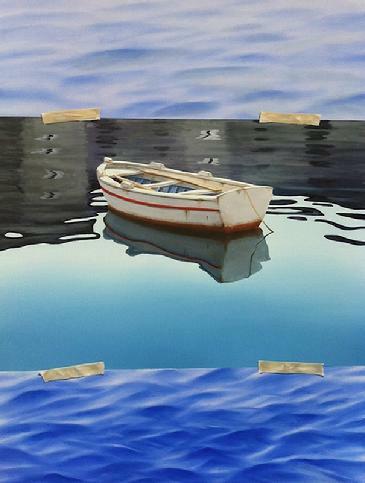 In addition, this artist's work can also be found in the Croatian Embassy collection in Washington, D.C.
Mlinar's work strives to impart to the world a much calmer view of his native land. 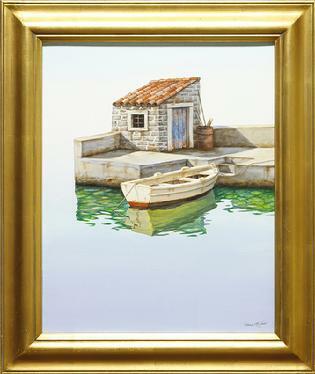 His 1994 suite, "Seasons of the Adriatic", exclusively published by Wentworth Gallery, mirrors the traditions of the ancient fishing villages along the Adriatic Sea where life remained unchanged for the last 100 years. 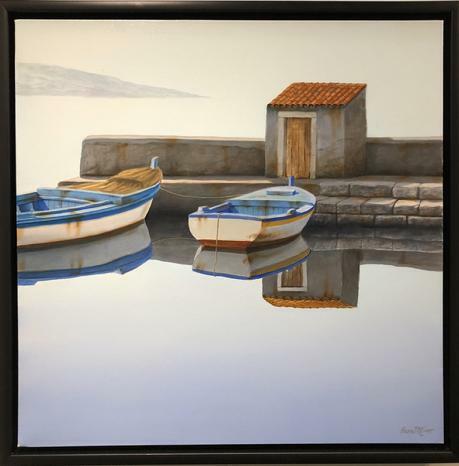 Now a resident of the United States, Mlinar continues to paint his native Croatia, where "the sea forever talks with stony coasts and white shores, and the wind is felt like a lover as it whispers to my soul."